Charter a private jet with friends, family or colleagues to Malaga Airport with Falcona. Pablo Ruiz Picasso Malaga airport serves the southern Costa del Sol region and includes a VIP terminal for private jet flights. There are different FBO terminals available for private jet travellers to relax in. A separate VIP lounge where you can enjoy peace, quiet, and comfort away from the main commercial terminal. 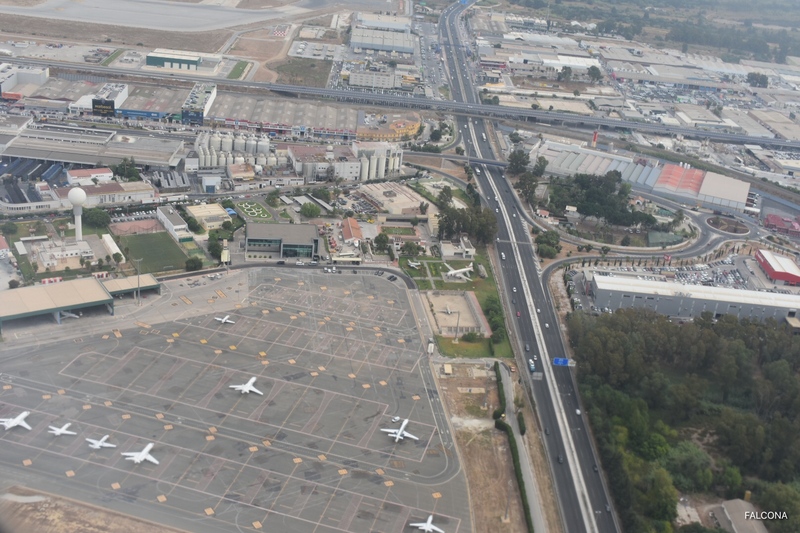 Located just to the south of Malaga airport, the private jet terminal, is easy to get to. This terminal building has a surface area of 1,800 square meters on 3 floors and also serves as a pilot training facility. Convenient and secure. With all of the conveniences for you and your luggage. 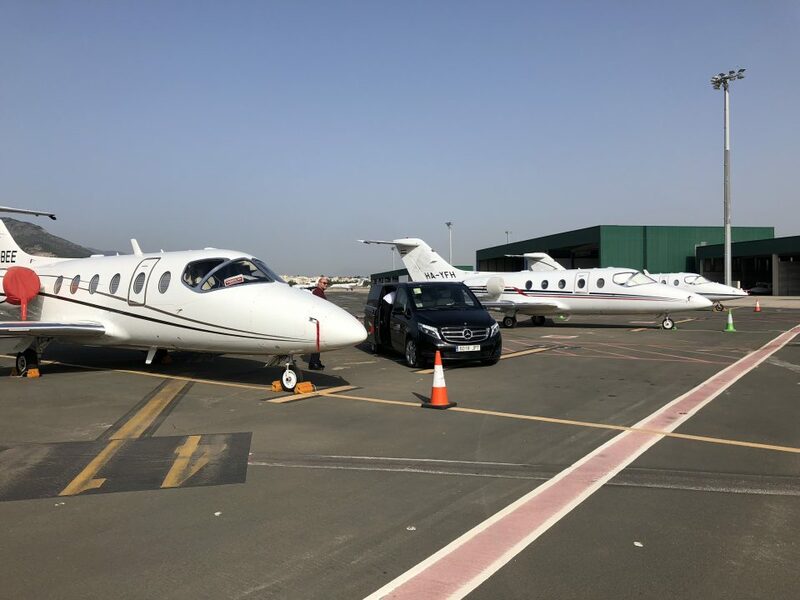 This small terminal provides departures and arrivals for charter flights and any private aircraft services at Malaga airport. 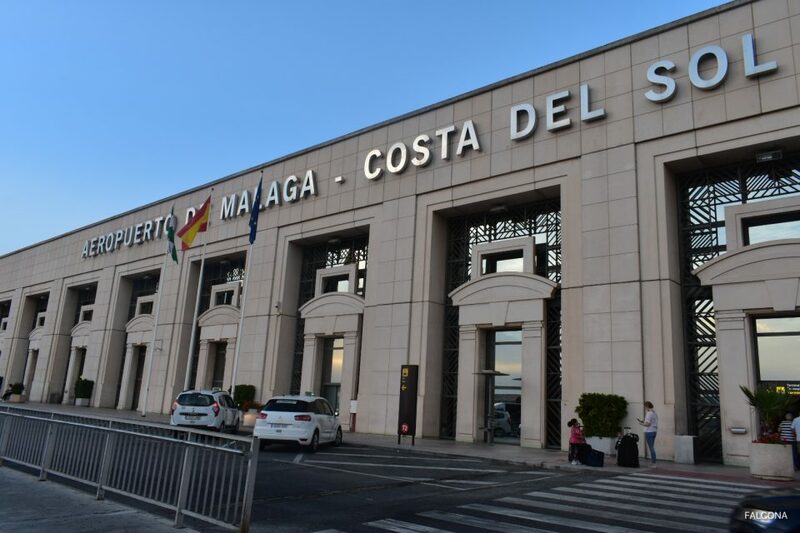 Malaga Costa Del Sol Airport is just 12 kilometres away from the Malaga city centre, meaning you can get to your final destination in a matter of minutes. On your arrival we can organise a luxury transfer to your hotel or business meeting for a smooth and seamless travel experience. 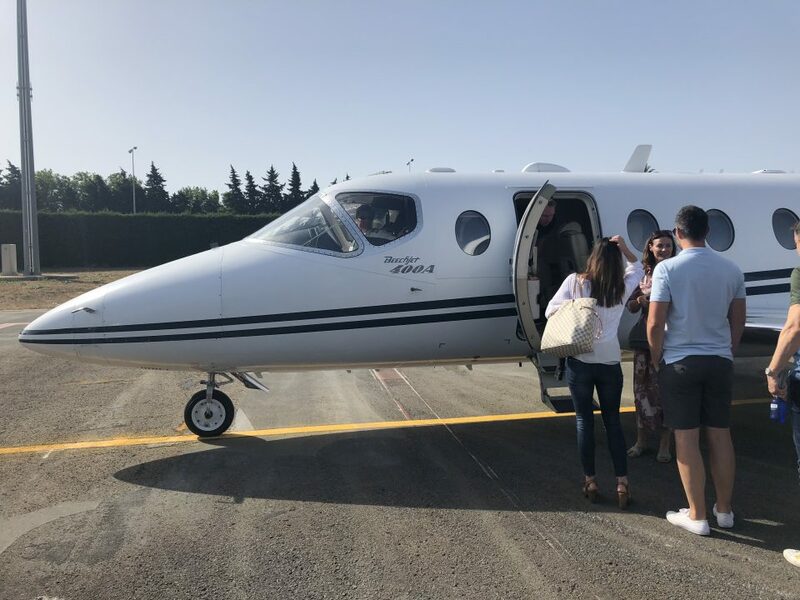 During the summer season there are thousands of private flights to Malaga. We recommend that you book your aircraft and secure your airport slot as soon as you can.